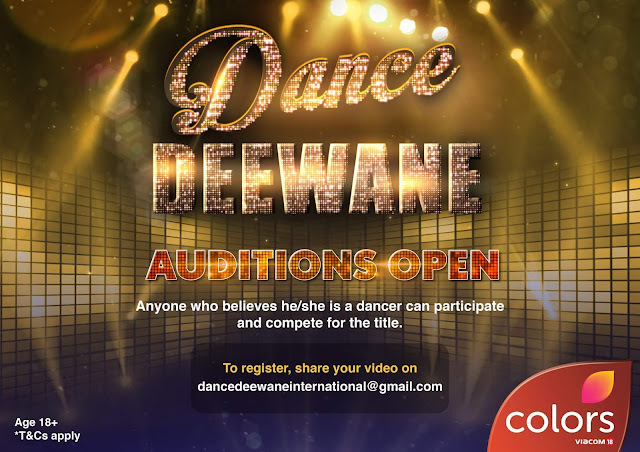 Colors’ will air its new homegrown dance reality show ‘Dance Deewane’ from 2 June every weekend at 9 pm. The new reality show will replace the channel’s ‘Entertainment Ki Raat’, which will go on-air from 22 April and will conclude on 27 May. The show will explore the strength of dancing pairs across age groups based on their relationships. The dance reality show is inviting promising pairs from across the nation who are not just ready to take up the dancing challenge but also prove their relationship dynamics. Duos like Mother-daughter, Father-son, husband-wife, teacher-student, amongst others will be able to be a part of this show. The strong and unique Jodi with synchronised dancing talent will win the title of ‘Dance Deewane’.